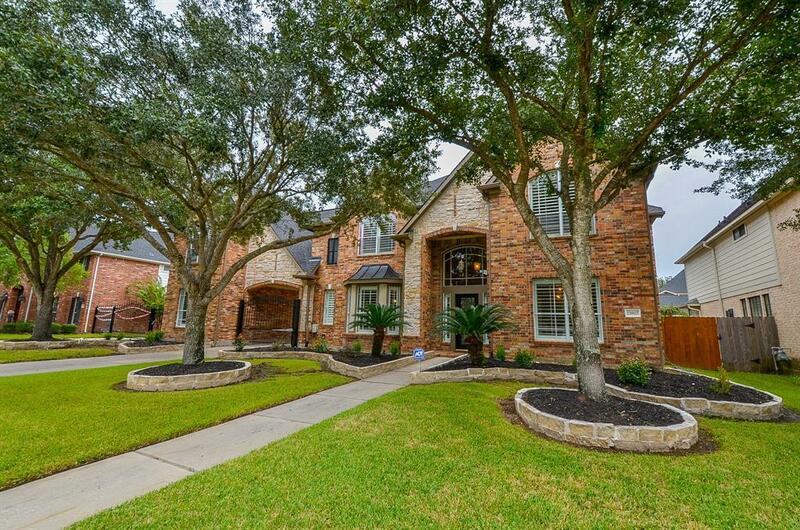 Stunning 2 story in the highly sought after master planned community of Coles Crossing. 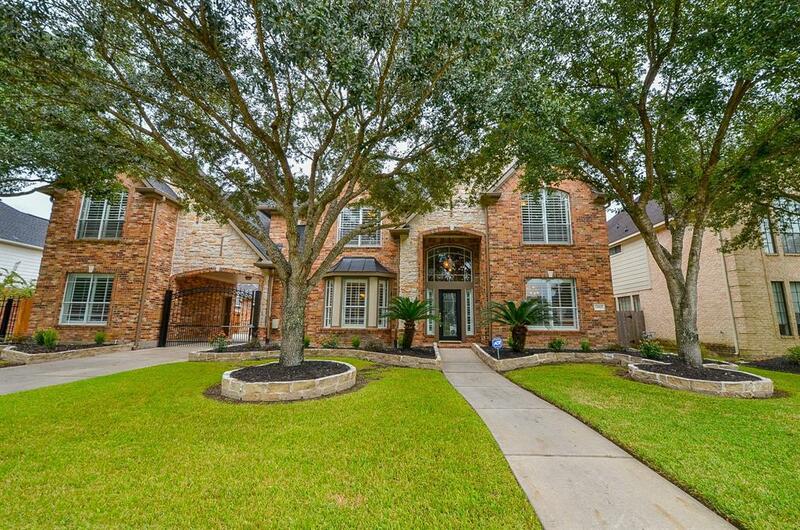 With 5 bedrooms & 4.5 bathrooms, this is the perfect home for your family! 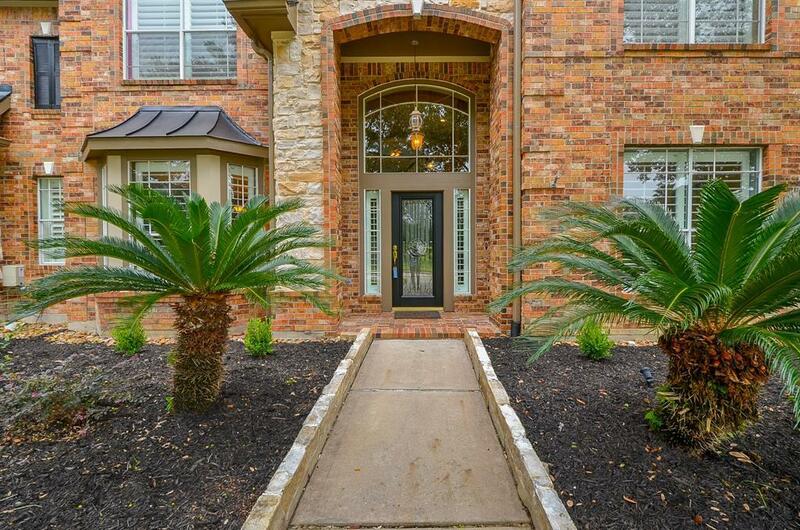 The gorgeous kitchen features stainless steel appliances, a double oven & wine refrigerator. A generous master suite with exterior door to patio & large sitting area with fireplace & tv nook. The master bath has a large garden tub and separate shower plus a walk-in closet with built-in ironing board & built-in safe. Formal dining room boasts double crown molding & wine rack with glass door. 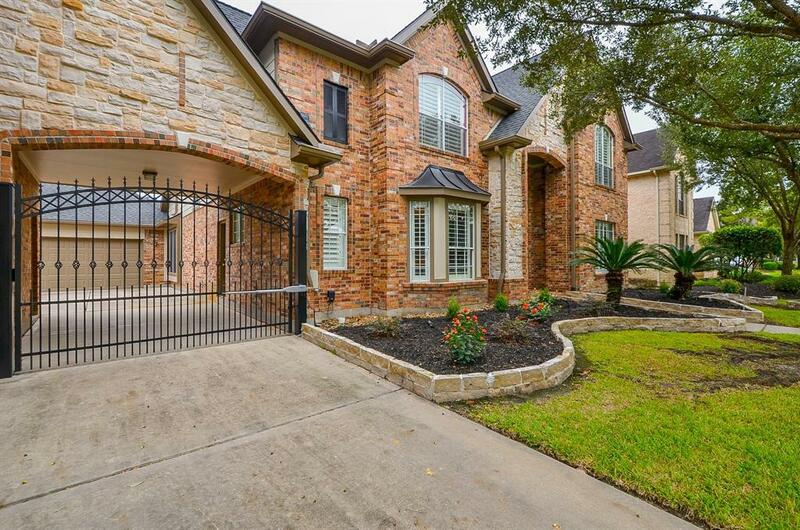 Upstairs you'll find 4 large bedrooms & 3 bathrooms along with a huge game room featuring a wet bar, refrigerator & surround sound, plantation shutters throughout. A tropical oasis awaits your summer pool parties with a sparkling pool, water feature & spa with new heater & Palapa with outdoor grill & refrigerator. New roof 2017, new exterior paint 2018, solar screens on back of house, sprinkler system, the list goes on... Come see today!